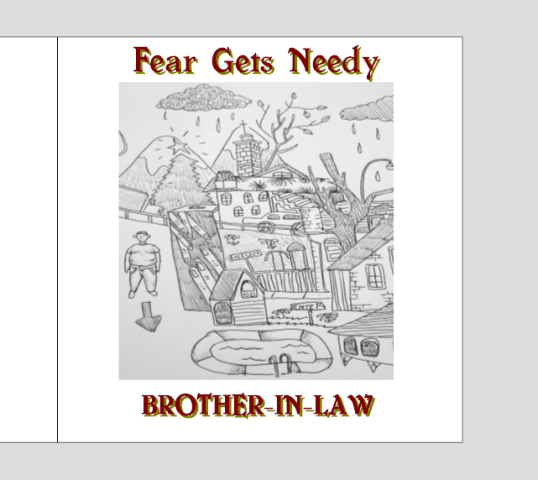 Any profit from The Mossy Gatherings Live Yearbook CD will go straight to the Womens' Shelter. Thank you. 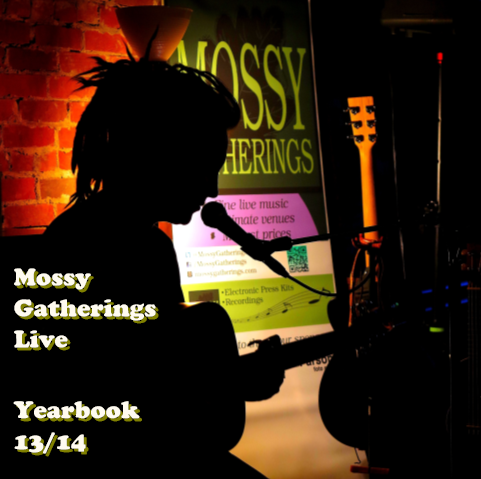 The main objective is to share with people what Mossy Gatherings has been up too in its first year.